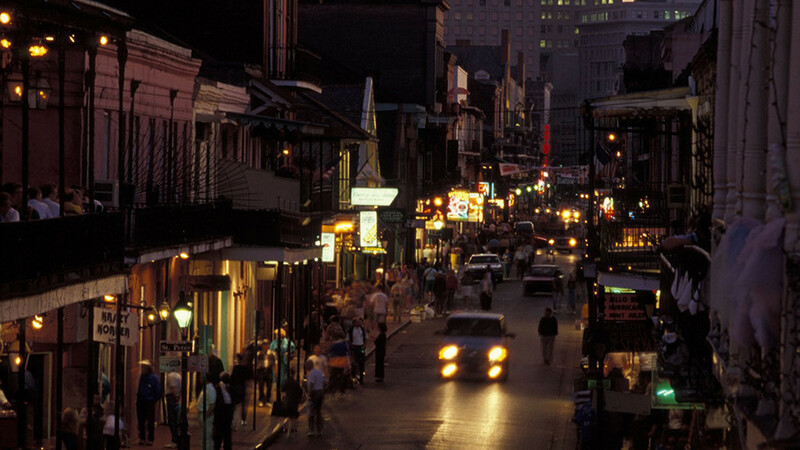 New Orleans, famous for its French quarters and colonial houses, was totally destroyed after Hurricane Katrina. The rebuilding of its black quarters has been neglected and the city lies in ruins. The lack of interest in these areas has caused anger as criminality increases, with one person shot dead every day. The inhabitants are now taking it upon themselves to tackle crime, defending themselves by their own means.